After last week’s trashing of plans by the Government to sell old state houses to the Salvation Army, it is emerging that a new buyer is on the market. 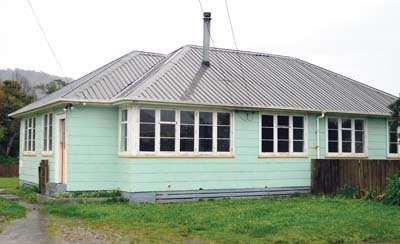 According to internal Beehive leaks from deep within the Ministry, NZTA has tentatively put its hand up to take over the Social Housing portfolio. While this may seem like a surprise to some, the NZTA have not been entirely focused on roads in the past, and until relatively recently they were promoting the building of a sports stadium / cricket pavilion on NZTA land in central Wellington. By that standard therefore, incorporating the redevelopment of state houses into their action plan, going forward, should be quite simple. NZTA Spokesperson Jonny Chetwynd said that any plans to discuss the redevelopment were “premature”. Chetwynd also noted that the fact that NZTA was especially interested in acquiring state housing on the peripheries of the existing motorway network was “purely coincidental”, and that rumours that the housing was only being purchased in order to permit lane-widening, were “unfounded and without basis in fact, at this point in time”. They could not, however, be ruled out in the future. Also announced today was the news that 10 recent bridge-widening schemes announced in the far north, are now to be scrapped. Minister Steven Joyce was alleged to say, of the Northland people: “F— them for voting Winston. If they don’t want us, then they can’t have our bridges either”. 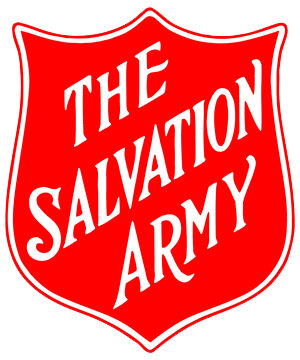 In another surprise move however, rumours are circulating that the Salvation Army are considering undertaking the bridge-widening projects themselves, as part of their Meals on Wheels program. Shouldn’t that be …”If they don’t want us, then they can’t have our Bridges either” ? This is Auckland, after all, great lover of the 4 wheel drive. But the report is dated April 2nd? Surely some mistake?